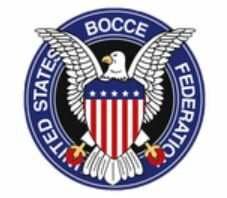 This year is the 1st Annual Baltimore Bocce Classic in Baltimore, Maryland. 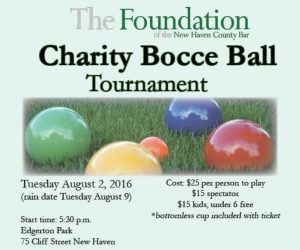 It’s hosted by the Italian American Bocce League in conjunction with the St. Anthony’s Festival. Register right away to secure your team’s spot in the 16 team tournament. Hotel Rooms for ONLY $50 / night! Download your Registration Form here, including hotel and tournament details.